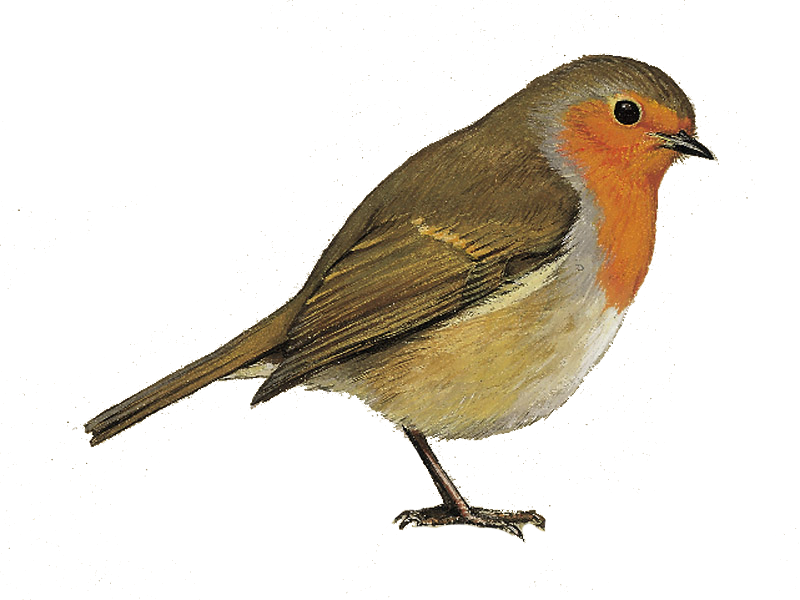 Do robins migrate? 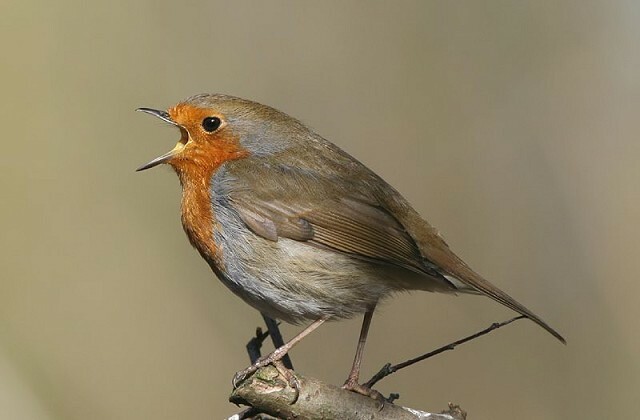 My wife says NO! 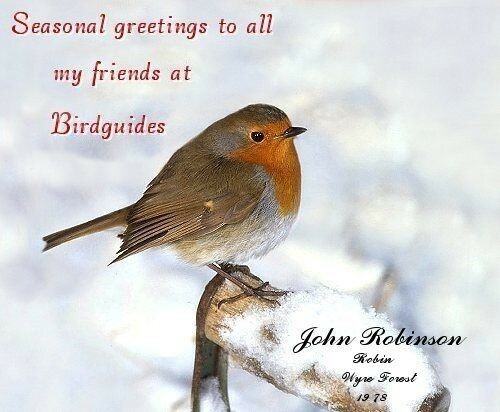 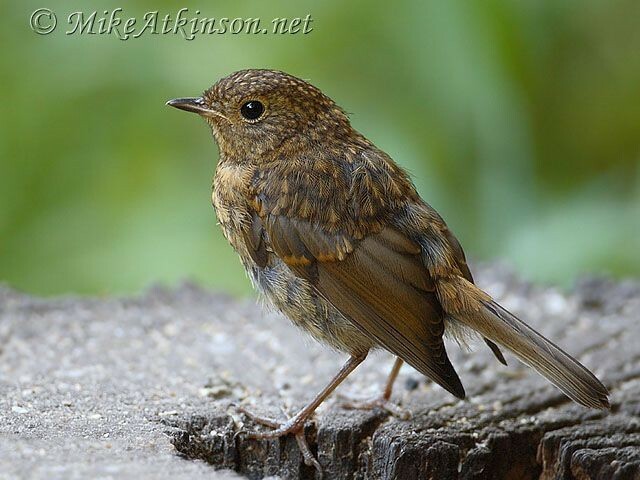 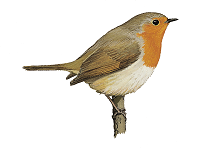 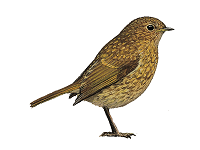 The term robin is also applied to some birds in other families with red or orange breasts. 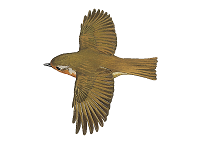 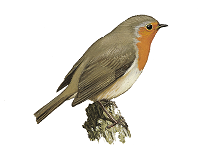 These include the American robin (Turdus migratorius), which is a thrush, and the Australasian robins of the family Petroicidae, the relationships of which are unclear. 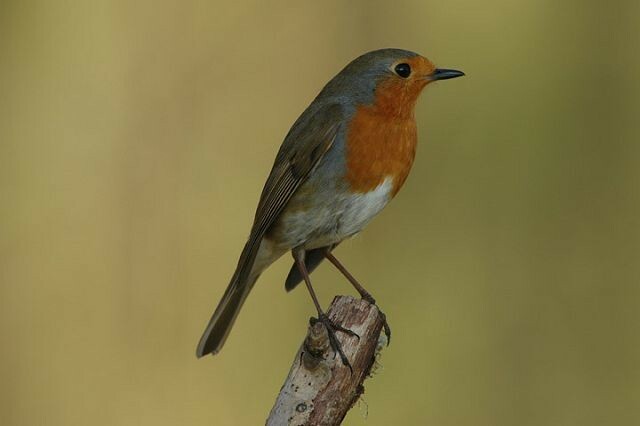 New research has shown that size and weight dictate garden feeder hierarchy. 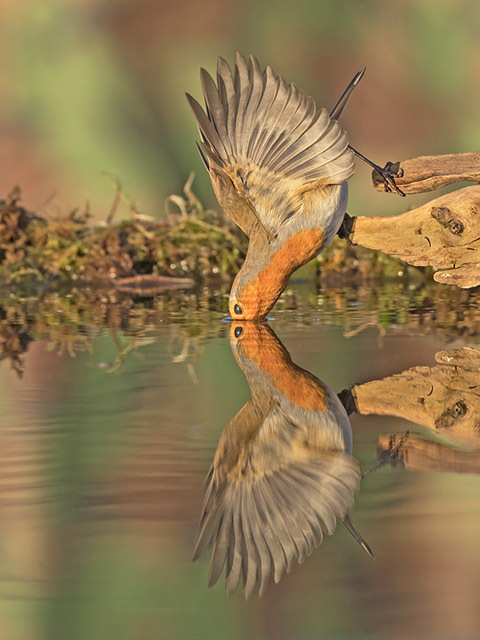 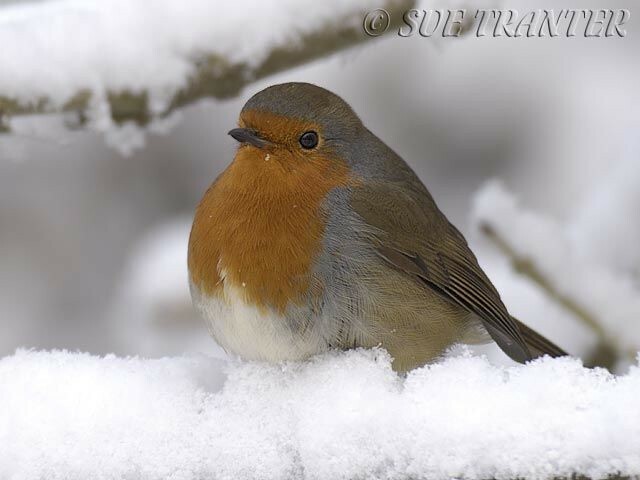 During cold and snowy conditions in Dumfries & Galloway in January, David Taylor was fortunate enough to observe a European Robin partaking in some extremely unusual feeding behaviour. 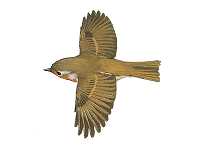 Josh Jones looks back at some of the most extraordinary vagrants to be recorded in the Western Palearctic in 2015. 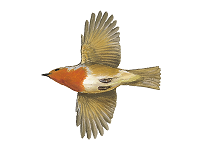 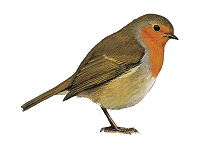 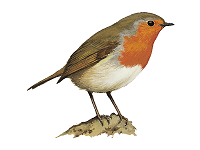 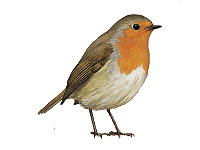 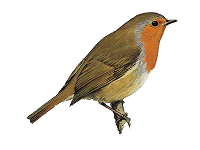 The latest sighting details and map for European Robin are only available to our BirdGuides Ultimate or our BirdGuides Pro subscribers.